If you have skype installed you can select the link below to call Marie Ferguson Dip HYP BA(Hons) MHS Gastric Band Practitioner & Nutritionist. I am a Clinical Hypnotherapist and Virtual Gastric Band specialist trained by Michelle Hague of the London College of Clinical Hypnosis. I also help people Quit Smoking in one/two sessions and treat anxiety, addictions and phobias. I treat most of the conditions listed below and a few not even listed. The virtual gastric band acts on the subconscious mind and convinces your brain that you are full, you tend to eat smaller portions, just as you would after the surgical procedure. It is not a diet and the program runs over four/five sessions plus I am available for ongoing support, mentoring and counselling out of hours if you need this. For issues such as Anxiety, Phobias or Addictions how long would a session be? The number of sessions required for these is variable and can often depend on underlying issues which may have to be treated too. These can vary from one person to another. 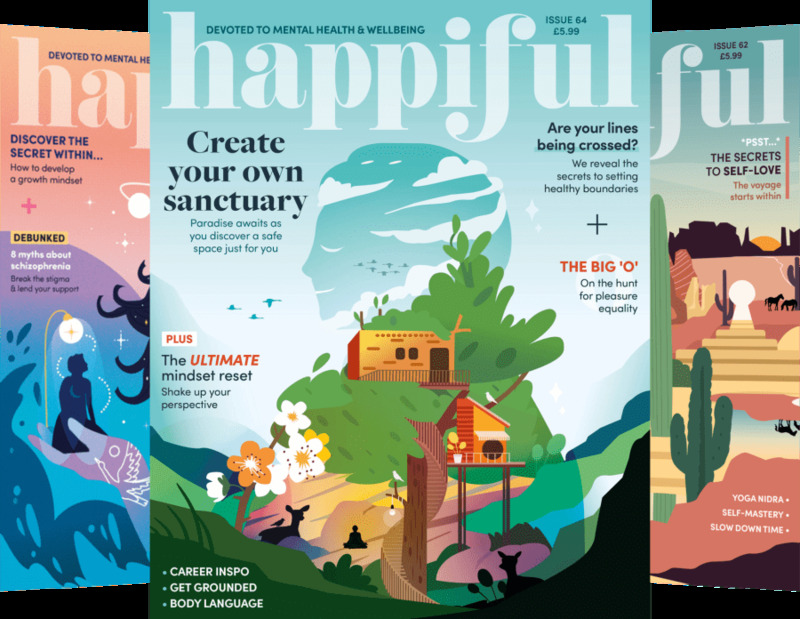 You may find that you experience positive change after only one or two sessions (eg phobias), or you may require more than this, (for example anxiety, addictions, relationship/sexual problems or issues which have a deep underlying cause). Just give me a call or email me to arrange to come in for a free consultation so that a proper assessment can be made before treatment commences. Consultations are totally confidential, but it also my practice to contact your GP in writing to inform them you are undergoing hypnotherapy to ensure there are no contraindications as far as they are concerned. (GPs are only contacted with your consent and agreement so there is no need to worry about information being shared without you knowing). Marie is a trained counsellor and also offers hypnotherapy sessions for men and women for relationship and sexual issues. WEIGHT LOSS sessions can be booked in blocks of 3 for £175.00 and the Virtual Gastric Band (VGB) program is £350. This covers 4 sessions with an optional 5 session, and recordings to download in between sessions. 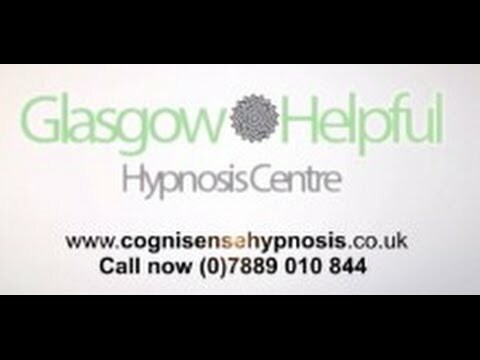 Marie Ferguson is a professional hypnotherapist and counsellor. She favours the techniques of American psychologist and hypnotherapist Milton Erickson and has pioneered the CogniSENSE™ method of hypnotherapy. She uses hypnosis to create a positive,subconscious change in people in the form of new responses, thoughts, attitudes, behaviours or feelings. As well as being a skilled hypnotherapist, Marie has a background in psychology, and over 20 years’ experience working in industry, media, TV and film. This gives her a profound insight into the common problems which affect many people in the workplace which often have an impact on their day-to-day lives. 24 hour service available - many of my clients work shifts so taking "out of hours" calls is not uncommon.